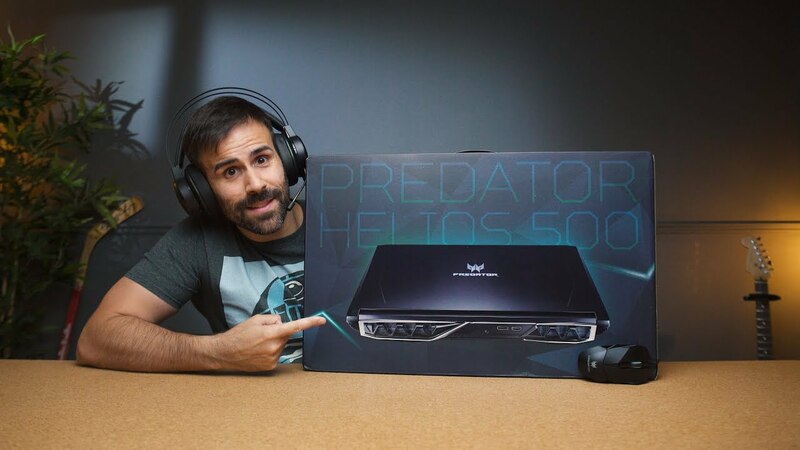 Live unboxing and first impressions of the Acer Predator Helios 500 gaming notebook. I answer all your questions and perform all the tests live! The Predator Helios 500 in this video is the i7 version with a GTX 1070 and a 144 HZ display + G-Sync! Watch for the full video. Going to Livestream on Twitch from the Helios 500 playing various games on Sun, July 29th at 9:00pm EST.